Adelaide Safety Training provides a variety of training options in South Australia. 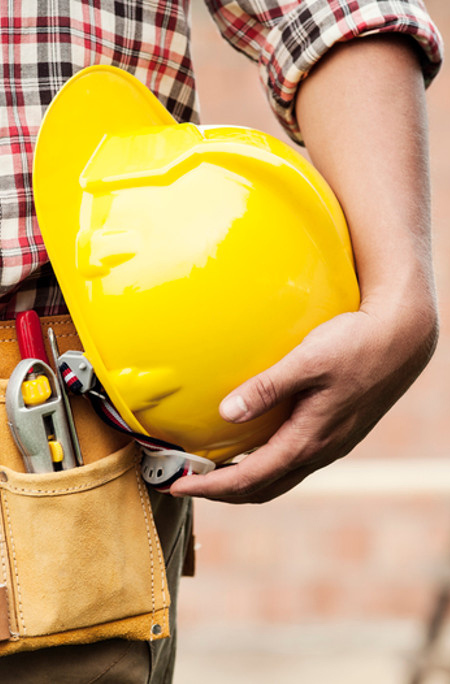 We are experts in Work Health and Safety (WHS) also referred to as Occupational Health and Safety (OH&S). We cover a wide range of training for the general public & business alike including First Aid, Fire Warden & Fire Extinguisher. We boast a team of licensed and expert trainers. Fully compliant training courses for individuals and workplaces. Online resources at your convenience. The training was fantastic – we all got so much out of it and Luke was great.